Last year, I spent my 31st birthday at a Disney on Ice show, in the front row. Remember this enthusiastic picture of Mariah and Me? This year, I'll be 32 years old, 32 weeks pregnant and the date will be close to my birthday again. But that's no reason to stop the celebration. These shows are too fun to miss. 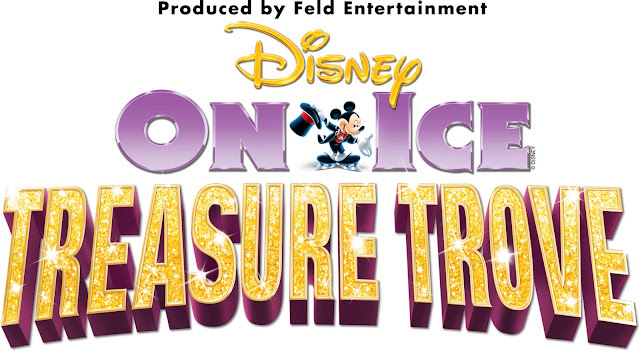 Get ready to enjoy an action-packed ice adventure with fun for every generation in Disney On Ice presents Treasure Trove! Be part of the unforgettable journey at the 1st Mariner Arena in Baltimore, MD, from February 6-10! This musical medley of Disney classics features over 50 of your favorite Disney characters hitting the ice to share magical memories with you and your entire family. Get tangled up with Disney’s Rapunzel and Flynn and explore the worlds of your other favorite Disney princesses including Snow White, the one that started it all! Experience an adventure to Neverland with Peter Pan and Tinker Bell as they battle against Captain Hook and his pirate pals. 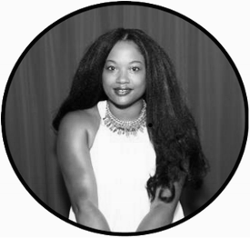 Spectators will surely become part of the rhythm when Sebastian takes center stage during ‘Under the Sea.’ Audiences will enter the whimsical world of Wonderland as the Queen of Hearts beckons forth her Army of Cards in a performance you’ll remember forever. 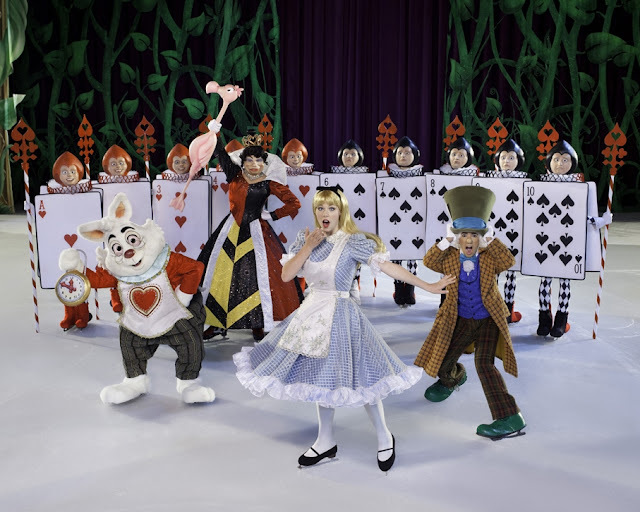 Disney on Ice will set the gold standard when it brings this extraordinary lineup live on the ice to Baltimore, MD! Thursday, February 7th @ 7:30 p.m.
Friday, February 8th @ 10:30 a.m. and 7:30 p.m.
Saturday, February 9th @ 11:00 a.m. 2:30 p.m. and 6:30 p.m.
Sunday, February 10th @ 12:00 p.m. and 4:00 p.m.
Tickets are on-sale now and can be purchased at all Ticketmaster outlets via charge by phone at 1-800-745-3000; via www.ticketmaster.com ; and at the 1st Mariner Arena box office. 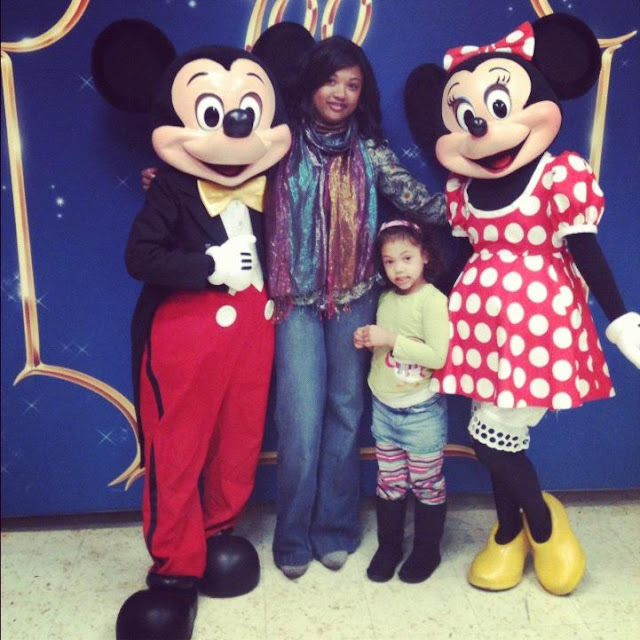 To discover more about Disney On Ice, go to www.disneyonice.com , or visit us on Facebook and YouTube. For more information, please visit www.disneyonice.com . Members of the media are encouraged to visit the Press Room at www.feldentertainment.com. I am a Feld Family Ambassador, and in exchange for my time and efforts in attending shows and reporting my opinion within this blog, as well as keeping you advised of the latest discount offers, Feld Entertainment has provided me with complimentary tickets to Feld shows and opportunities to attend private Feld pre-­‐Show events. The opinions and views are my own. with sweepstakes laws is my sole responsibility.